Ahoy! 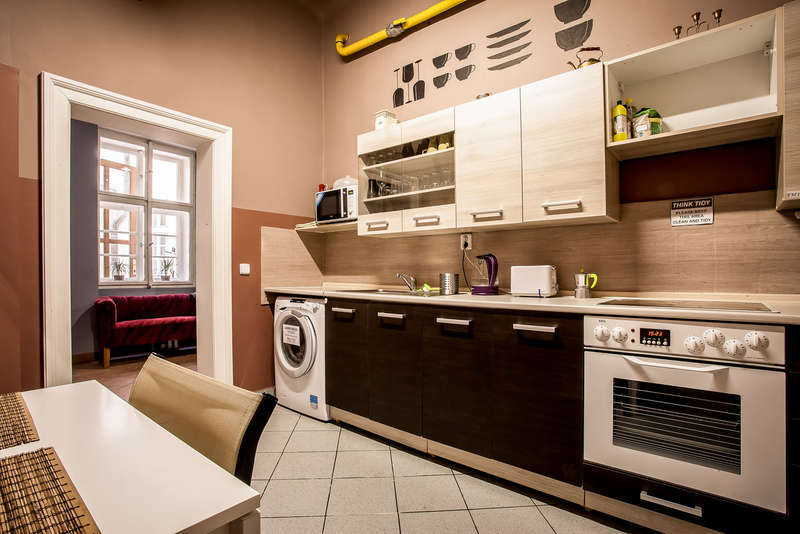 Hostel is the greatest place to stay in Prague-Old Town. We’re based in the 17th century building, located on one of the main avenues just 5mins walk from The Old Town Square. Amazing monuments and a wild nightlife are here right at your doorstep. 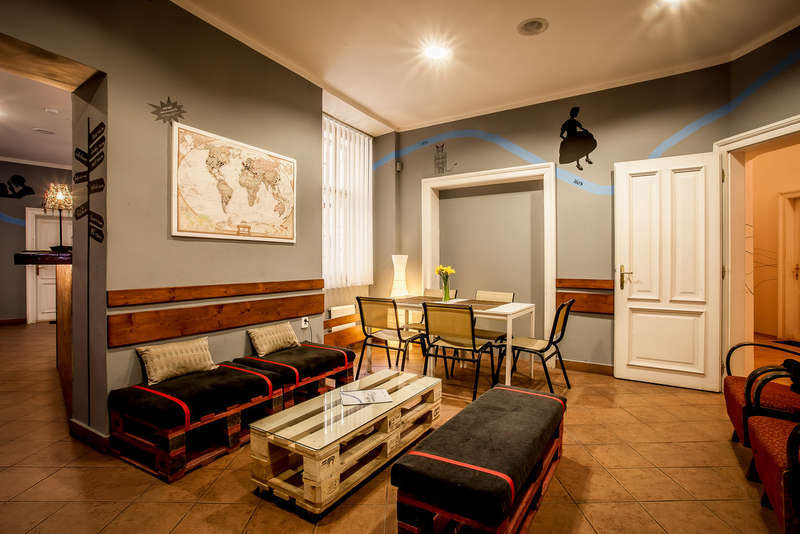 We are small and cozy hostel with private and dormitory rooms painted by local street art designers. We’ll be very happy to advice you to have the greatest experience around. We do our best to make sure you feel like home or at your best friend's house. Come to meet some new people in our common room, play some games or resolve some crazy puzzles, have fun! Tired? ...relax in comfy armchair with some book, laptop or just listen our carefully selected music and make yourself ready for crazy night out. Hungry? ...heat the pan in our fully equipped kitchen and show us your cooking skills or try some restaurant next door. Thirsty? … grab a pint of cold world famous Czech beer or any soft drink from fridge for just 1 € ! Worried? ...about your belongings? ….you don’t have to, all is safe in your individual locker. If you wish to make a group booking contact us. No credit cards accepted. 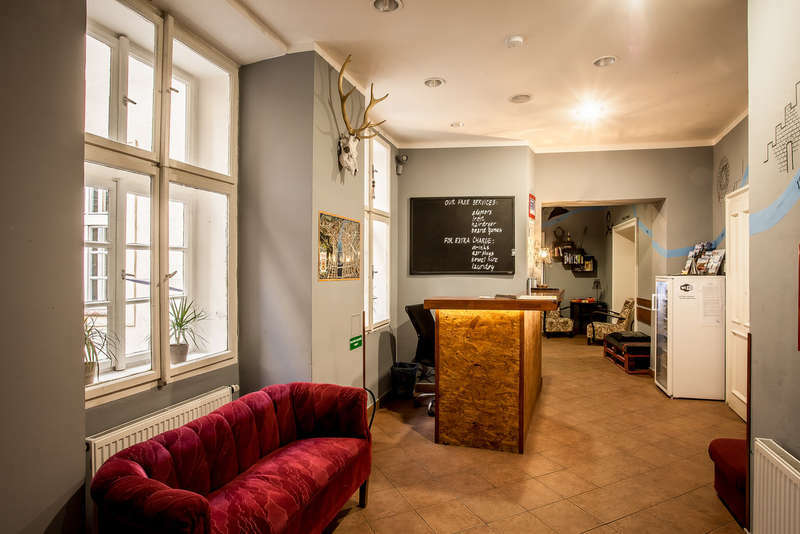 We accept cash payments in EUR or CZK upon arrival.